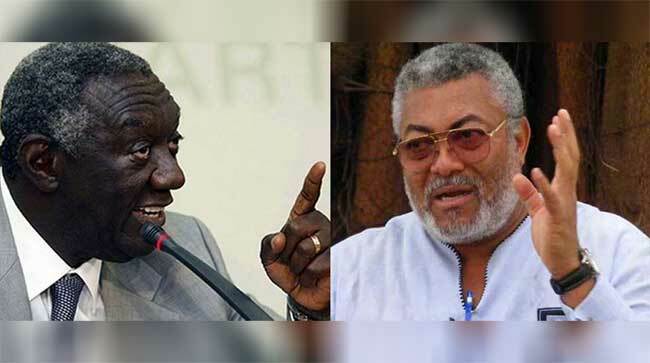 Former President John Agyekum Kufuor has expressed shock and dismay at the recent interview granted by former President Jerry John Rawlings to the Daily Graphic in which he made false claims about him (Kufuor). Mr Kufuor emphatically denied that late former New Patriotic Party (NPP) Chairman and one-time Speaker of Parliament, Peter Ala Adjetey, warned him to drop a case against his son, Larry Adjetey, which he (Kufuor) subsequently obliged, a statement issued by Frank Agyekum, spokesperson/special aide to Mr Agyekum Kufuor said. “There is no truth whatsoever in this allegation. I wonder what ails Rawlings to make him always try to impugn my integrity in his interviews. 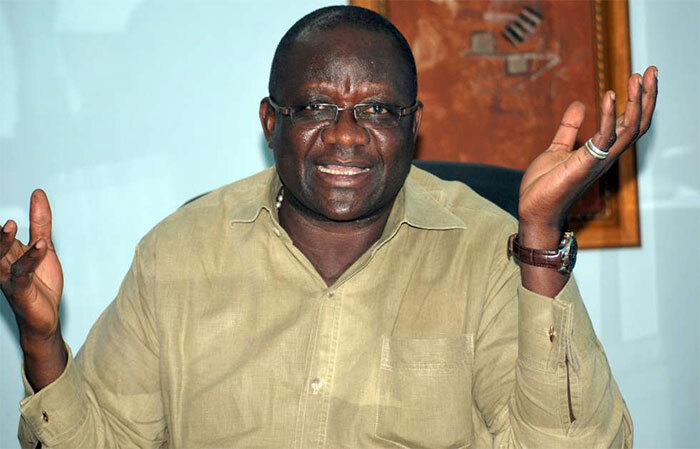 “It is not true that l tried to prosecute Larry Adjetey but relented because his father, Peter, threatened me. “The circumstance of his (Rawlings) wife’s (Nana Konadu’s) trial is a matter of public record, available for anybody who cares to verify. “Rawlings should stop posturing as the only person of integrity and truth,” former President Kufuor fumed. 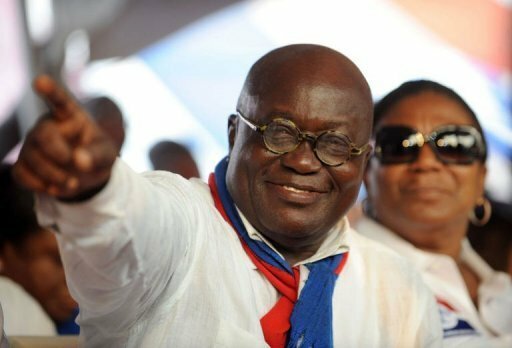 In the interview, Mr Rawlings pointed out the solidarity exhibited by Nana Akufo-Addo to his running mate Dr Mahamudu Bawumia, during the election petition hearing at the Supreme Court in 2013 whereas the National Democratic Congress (NDC) was nowhere to be found when Nana Konadu was standing trial during the Kufuor administration. 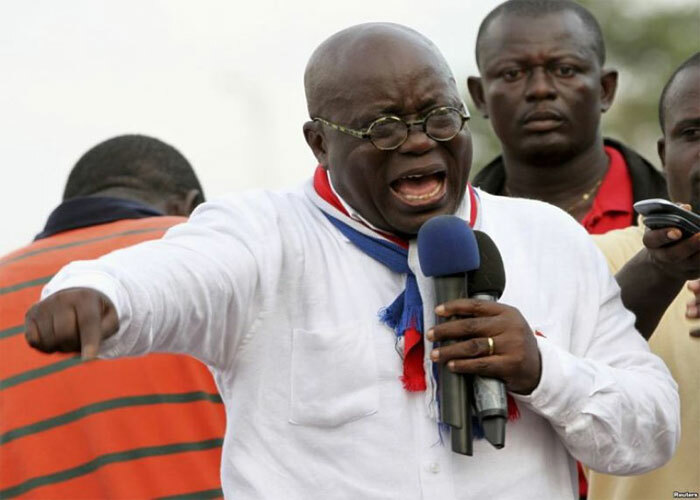 “Juxtapose the loyalty Nana Akufo-Addo demonstrated to his running mate against Nana Konadu Agyeman-Rawlings when she was being tried during the Kufuor regime. How many of us in the NDC turned up to show solidarity? “The 31st December Movement suffered bankruptcy in supporting Atta Mills. How many of us bothered to show up in court to offer her moral support in recognition of the foundation she laid in leading the women from the PNDC to the NDC? During that trial, Peter Ala Adjetey, the then Speaker of Parliament, whose son, NDC’s well-fed Larry Adjetey, was charged together with my wife, threatened Kufuor that if he did not drop the ‘false’ charge against his son, he would personally go to court to defend his son. Kufuor dropped his charges. “How many of these qualities of principled solidarity did we demonstrate towards our own? Instead, people got rewarded with appointments by denigrating and trying to destroy some of us. What money did I not borrow to assist some of our colleagues and comrades who were suffering financially under Kufuor’s regime? Those debts are still on my head today. “Right and wrong have been held hostage by partisan politics such that if we do not restore them to their rightful place, the moral fabric of our society will continue to degenerate. Let us hold on to our critical role and still co-exist,” Rawlings had stated in the interview. But Mr Kufuor said Rawlings was playing to the gallery when stated that he borrowed money to help out some NDC members in hardship during his (Kufuor’s) administration. 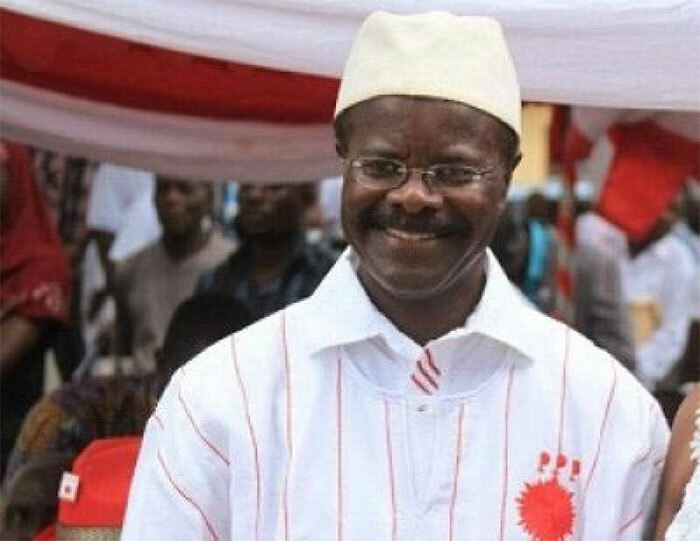 “He hypocritically forgets the vindictiveness and hardships his 19-year-long leadership of state perpetrated on the people of Ghana. “If he wants to continue to blow trumpets from rooftops about his integrity and incorruptibility, let him do so, but he should leave Kufuor alone,” former President Kufuor added. 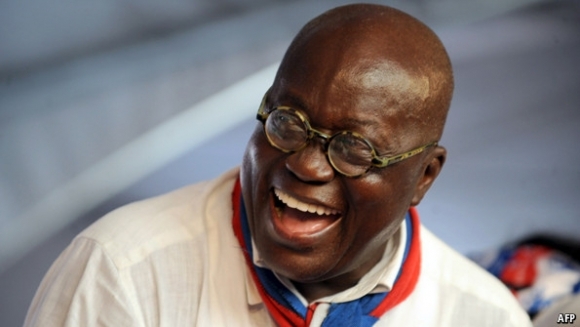 Nana Addo Danquah Akufo-Addo, the New Patriotic Party (NPP) flag-bearer aspirant says the party has competent human resource capable of providing first class government for the country.